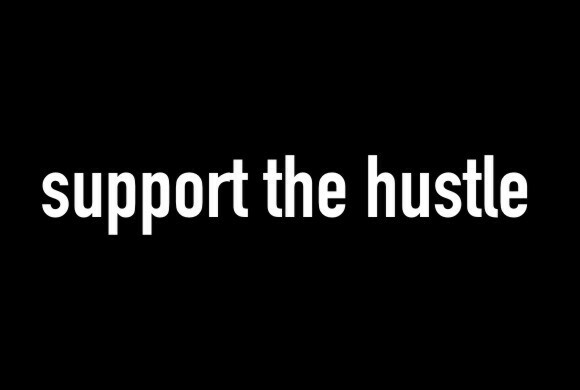 Support The Hustle: Triple Threat Numero 7! Rock Solid Crew comes at it again this year with a highly anticipated event, Triple Threat 7. 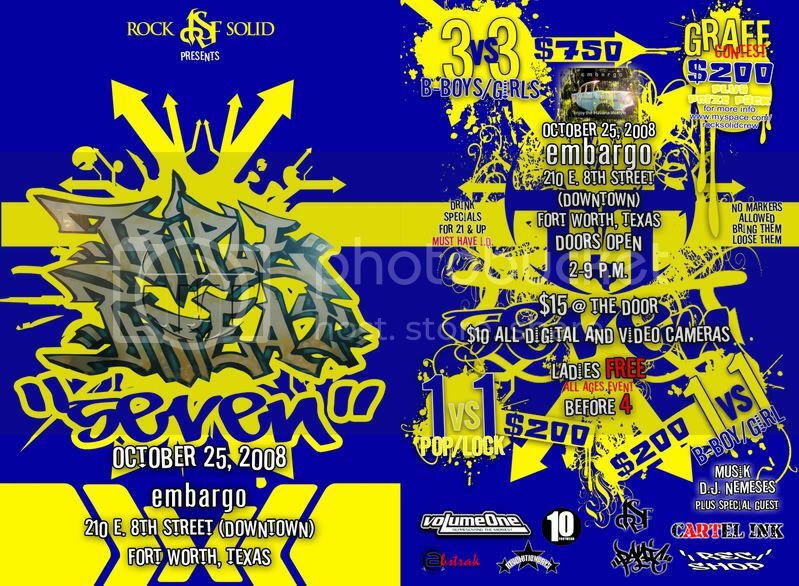 Not only is going to be held at Embargo (named #1 Theme Bar in Ft. Worth) but also the battles are going to be fresh with the 3-on-3 B-Boy battle, graffiti contest, 1-on-1 pop/lock and the 1-on-1 B-Boy/B-Girl battle. With over $1500 in prizes, you don't want to miss out seeing these cats battle for the rep, fun, and cash. So make sure to come out to this hip-hop cultural event.